Thanks to Dwight Swanson for this genius pi chart based on a previous version submitted to mathfail! Yes, I did notice. 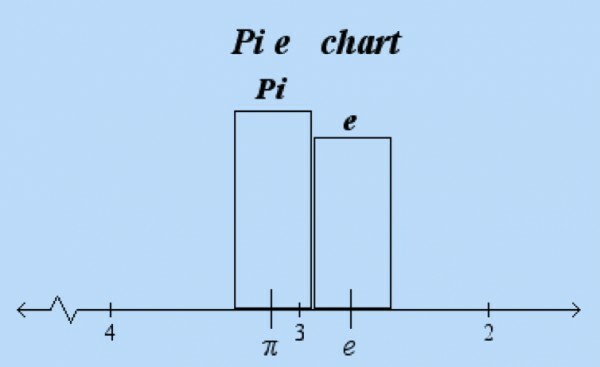 Surely it was done to allow e to be placed to the right of pi. If not, the name wouldn’t make sense.